Elk Rapid’s The Local has All-American breakfast and lunch done better. 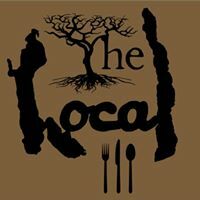 A family owned and operated restaurant focusing on fresh, local products. Menu page here. Facebook page here.